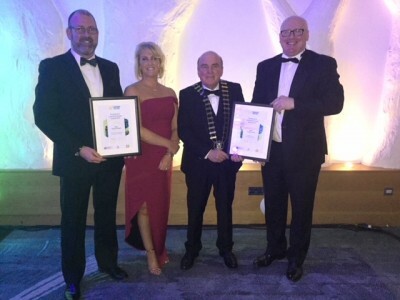 Active Ennis and Active Kilrush have been commended in the 2017 ‘Excellence in the Local Government Awards’ for supporting active communities and for disability services provision. The Excellence in Local Government Awards, in partnership with the Department of Housing, Planning and Local Government, recognize the role played by Local Authorities throughout the country, through various projects and innovations to enhance the lives of people throughout their communities. 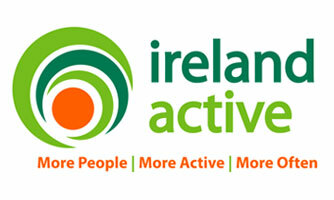 Active Ennis Leisure Complex received commendation within the Disability Services Provision category for the outstanding facilities and services that are provided for all clients. 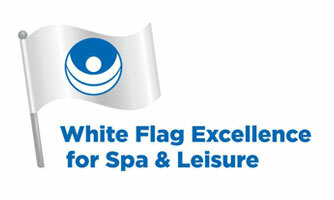 Active Ennis strives to be the best in delivering these facilities and services by providing designated disabled parking spaces displaying Active Ennis number if assistance is required, designated lockers at wheelchair height, wheelchair accessible gym equipment, poolside hoist alongside many other services and facilities available. 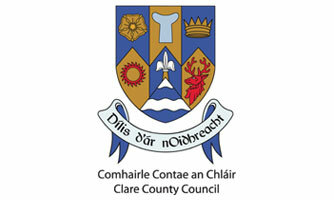 Active Ennis Leisure Complex received further acclamation in relation to the Clare County Council International “One Tree Per Child” Initiative. This initiative was founded by Olivia Newton-John and John Dee in 2015. The aim of the initiative is that every child has the opportunity to plant a tree as part of an official school activity which in turn delivers benefits both in an environmental and an educational aspect. In March 2017, Active Kilrush participated in the scheme alongside two local primary schools and Kilrush Tidy Towns. Kilrush became the first town in Ireland to join the “One Tree Per Child” initiative and received acknowledgement for this fantastic achievement.